If you’re reading this, then chances are that one year ago you read about my Google doc. If you have no idea what I’m talking about, here’s what happened: After going through a spell in which my skin was stressed out and irritated, I started extensively researching beauty products, K-beauty, and 12-step routines online. Once I nailed down my routine (and once my skin had dramatically improved), some curious friends asked if I’d share it, so I put the whole insane regimen into a Google doc. It got into the hands of a friend of a friend, someone’s boss started looking at it, and then it made its way here, to the Strategist. The rest is history — or at least recent history, since it’s only been one year. But a lot has changed in the past year. I had to quit SK-II Facial Treatment Essence and Tatcha Indigo Recovery Cream to save my finances. My eczema has worsened (I now have it on the bottom of my feet, which I guess is a conversation for another time). And I’ve finally come to terms with the fact that, 85 percent of the time, dairy makes me break out in cystic acne. So while my old routine was good to me — and I well up every time someone else tells me it was good to them — my increasingly dry, flaky skin and my refusal to give up soft serve have forced me to try many more products. After deep dives into skin-care blogs, subreddit threads, and YouTube videos (and, you know, 12 months of testing and writing about products for you guys), I thought the Google doc could use a refresh for 2018. One note: Navigating the vast world of skin care can be really confusing. And proper product application is vital if you want to see results. 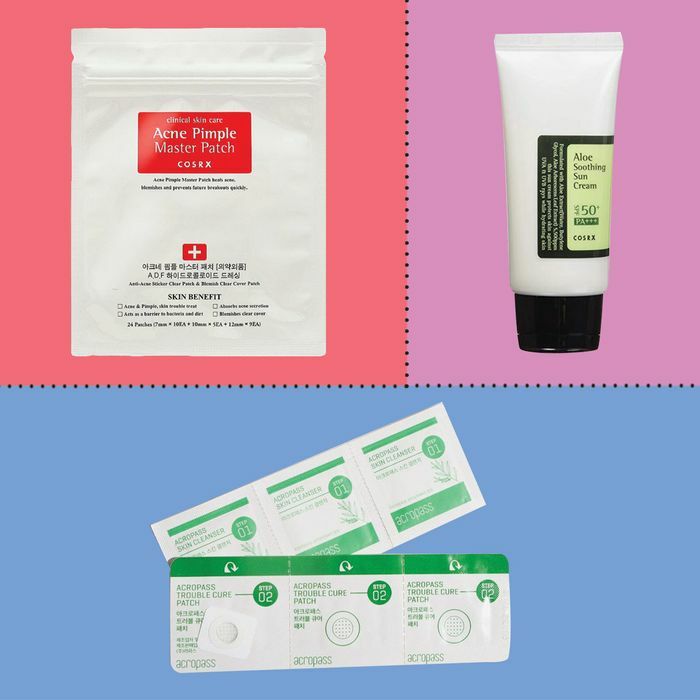 So I’m sharing this incredibly helpful and thorough guide to layering skin-care products, from K-beauty blogger Tracy “Fanserviced” Robey. This guide describes every step of the K-beauty process in greater detail than I can, along with helpful visuals. And you’ll need it: One year in, and I’ve found and fallen for many new products, and the “Google doc” now contains more gems than before. 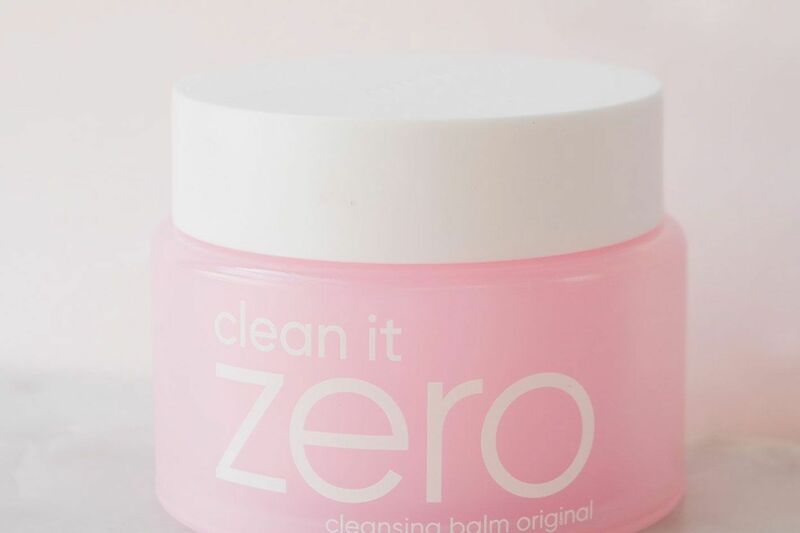 I’ve had Clean It Zero cleanser in my bathroom for a while, and I liked it fine. But a few months ago Banila dropped a new and improved formula of the K-beauty classic and I really fell in love. The smoother texture of this product — plus the addition of vitamin E — does truly wonderful things for my skin, leaving it soft and supple every time. My other current go-to cleanser is from Beauty Pie. 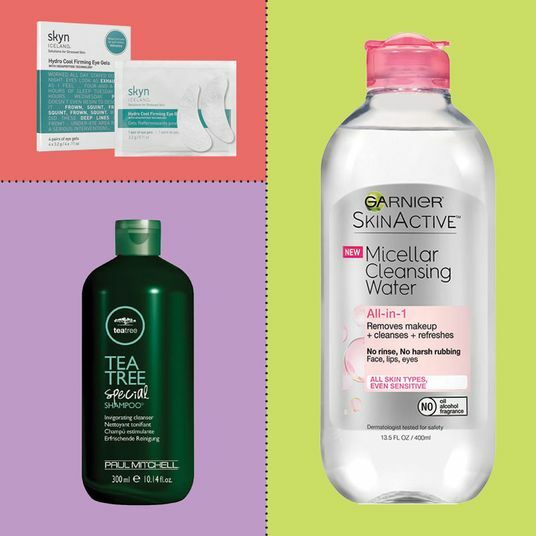 I have supersensitive, dry, breakout-prone skin, and gel cleansers tend to dry me out, while oils tend to not hydrate enough. So I typically gravitate toward standard cleansing milks. But about 100 different people told me that this cleanser was unique, life-changing, and nourishing. I was intrigued, but not sold. Then Jen Goldstein from the Fat Mascara beauty blog brought the product up on her podcast and said, “It’s kind of like washing your face with a moisturizer — in a good way.” Needless to say, within 24 hours I was lathering it all over my face. It goes on like a balm, then as you rub it, it becomes an oil, and then when you add water, it turns into a milk. It has truly done incredible things for my skin. The K-beauty process calls for cleansing, toning, vitamin C, and exfoliation, in that order. Biologique, however, is both a toner and an exfoliant, so if I use Lotion P50, I never use another toner afterward, and I skip the exfoliant step below because that would be way too intense for my skin (I shiver even thinking about it). 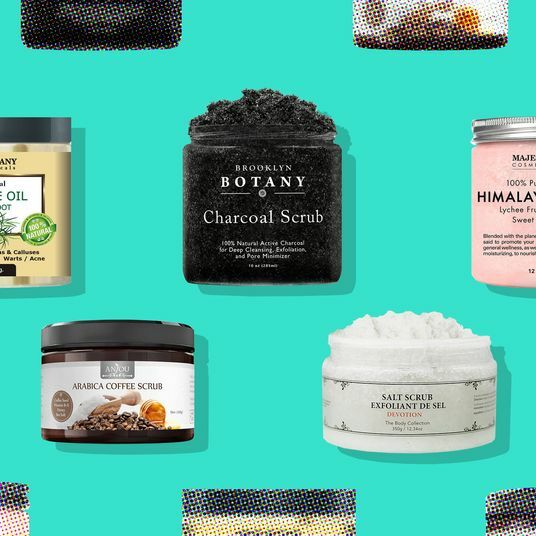 If you read a lot about skin care, I’m sure you’re bored of hearing about how great this expensive, stinky French product is. But it really is that good. It’s one of the most effective products for healing hyperpigmentation, combating acne, and helping brighten your overall complexion. However, it’s very strong, so if you’re planning on purchasing this product online, I would consider checking out this P50 guide from Into the Gloss — it explains which of the many different versions of P50 work best for certain skin types. I pour a few small drops of this into a cotton pad and dab it all over my face, following my cleanser. Sometimes P50 can be intense, especially during the summer when I’m spending a ton of time outside in the sun. So I do like to take breaks from it and sub in a gentler toner. That’s when I use this super-plumping, nourishing toner. 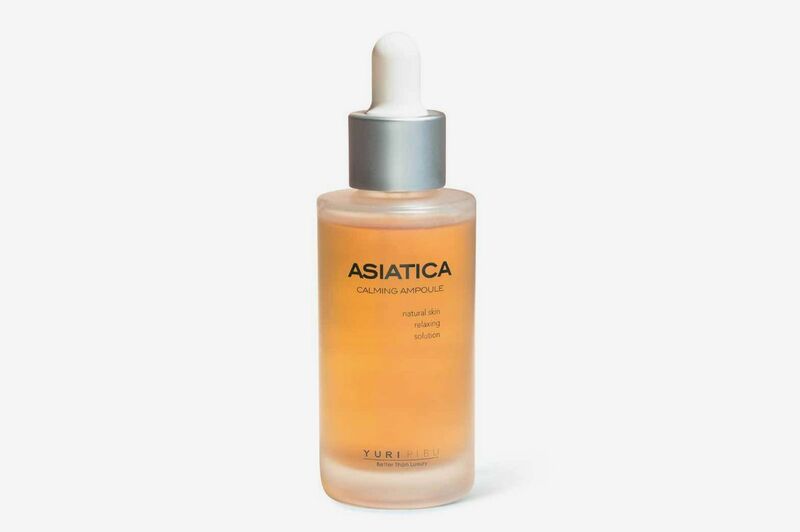 It contains five different types of hyaluronic acid for maximum hydration, peony extract for brightening, and centella for soothing angry skin. This toner makes my skin look like glass. Okay guys, stay focused. This is where this routine gets confusing. Vitamin C, which brightens your skin and fades dark spots, should go on after you tone and before you exfoliate. 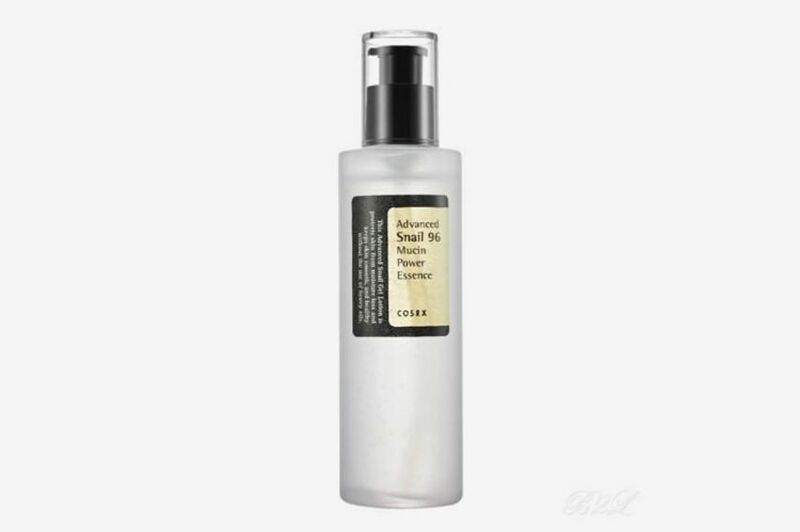 If you’re using a toner-exfoliant combination such as P50, then you put your vitamin C on after. Are we still following? Are you scared? That’s okay, here’s the visual guide once again to keep you grounded. I tend to try a lot of vitamin C serums — they don’t make me break out, and if they’re potent, I know how to gently ease them into my routine (slowly increase doses from once a week and wear a lot of sunscreen). 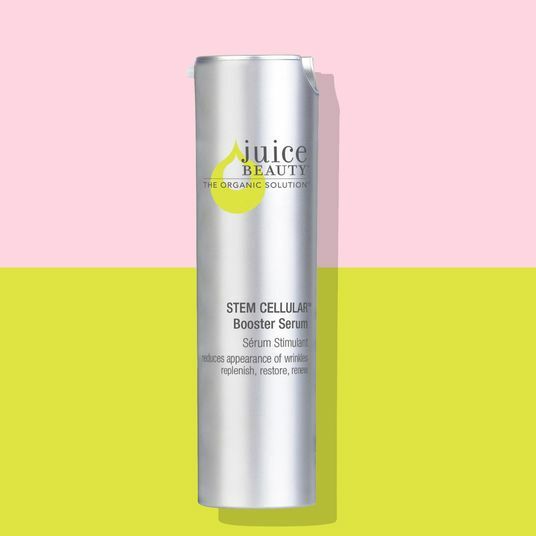 The results of this vitamin C serum are fierce, and it is half the price of my former lover Drunk Elephant Vitamin C. Consistency is key here, so if you want to see this product work its wonders, use this every day. That said, this product is probably not right for you if you have supersensitive skin. 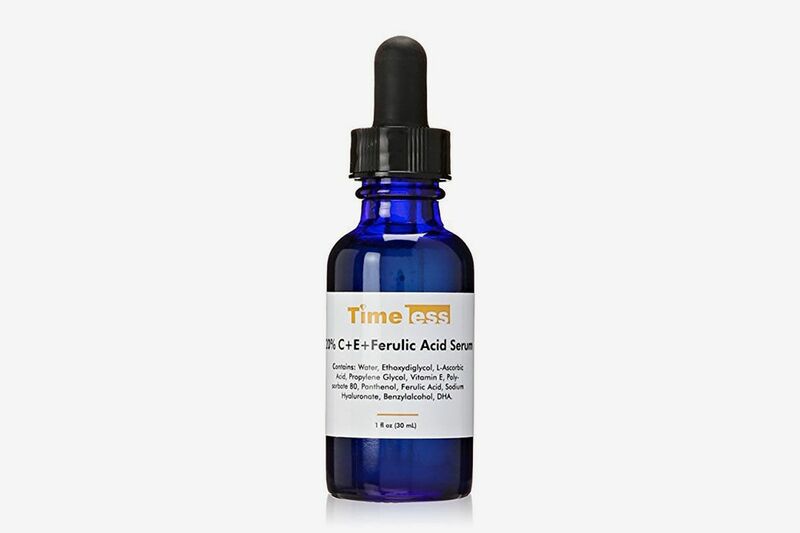 This is another great option for an effective, not too expensive vitamin C. It’s really great at helping dark spots and dull skin without being too aggressive. Now for the straightforward exfoliators. 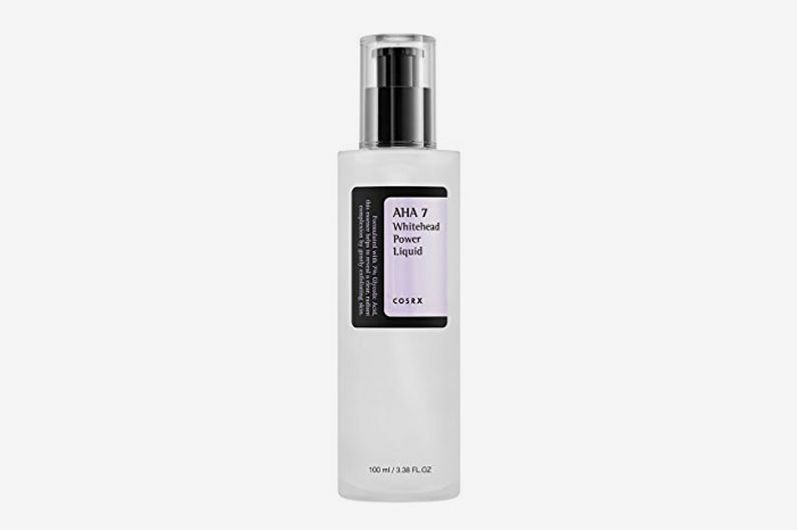 A Google-doc original, this AHA product is great for combating acne, smoothing uneven texture, and decreasing redness. But, like P50, it’s very strong. 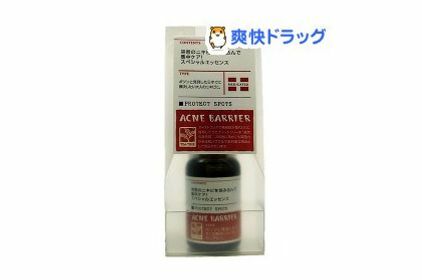 When my skin is going through a sensitive phase, or when it’s the summer and I’m outside a lot (but want to be sure I’m actively fighting acne), I take one pump of this and spread it only on problem areas, after I apply vitamin C. I use this once a day in the evening, but only when I’m not using P50. For days when I want less intense exfoliating, I sub in these Glow Pads for the Whitehead Power Liquid. 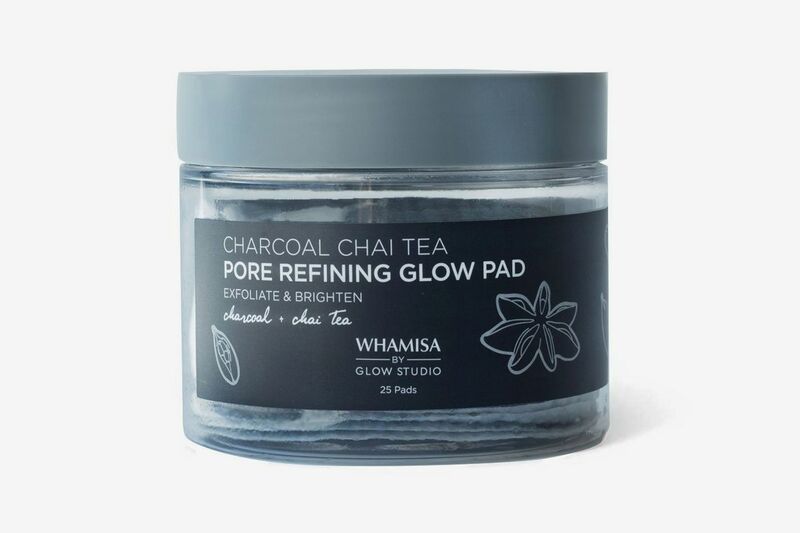 If you have ultrasensitive skin, these pads are a great way to get a nicely exfoliated, clean glow without applying anything that’s too abrasive. 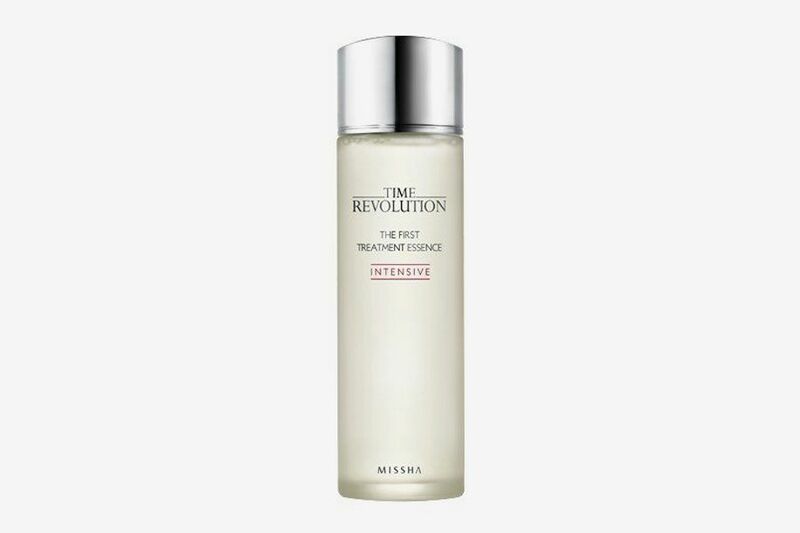 The standard wait time for an exfoliant to really sink into your skin is 20 to 30 minutes, and I do try, but realistically I usually just wait until the product doesn’t feel wet on my skin before moving on to the next step (essences, coming up next). 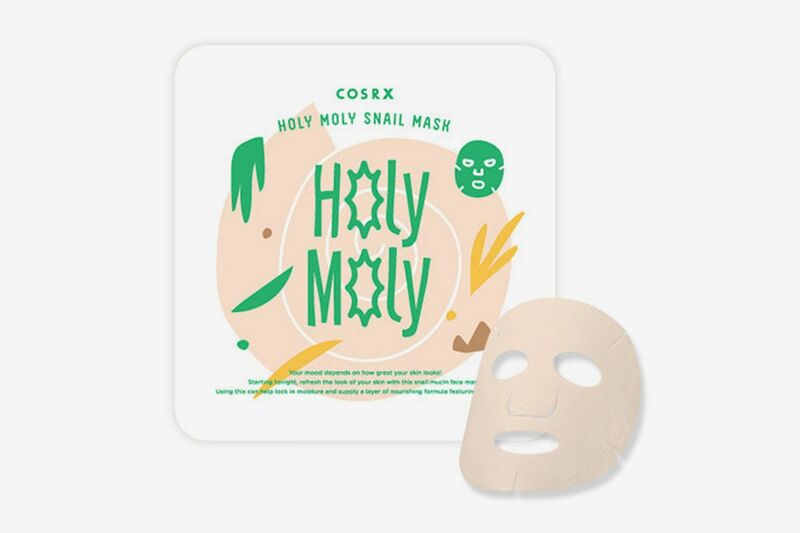 A truly skin-changing product, with seriously devoted followers (such as Jude Chao, of the blog Fifty Shades of Snail). Hydrating and retexturizing, this product will improve your skin’s overall health and radiancy significantly. If you’re struggling with dryness, acne, fine lines, or dull skin, definitely consider trying this product. I apply about three to four pumps of this into my palm and pat it into my skin a few minutes after exfoliating. 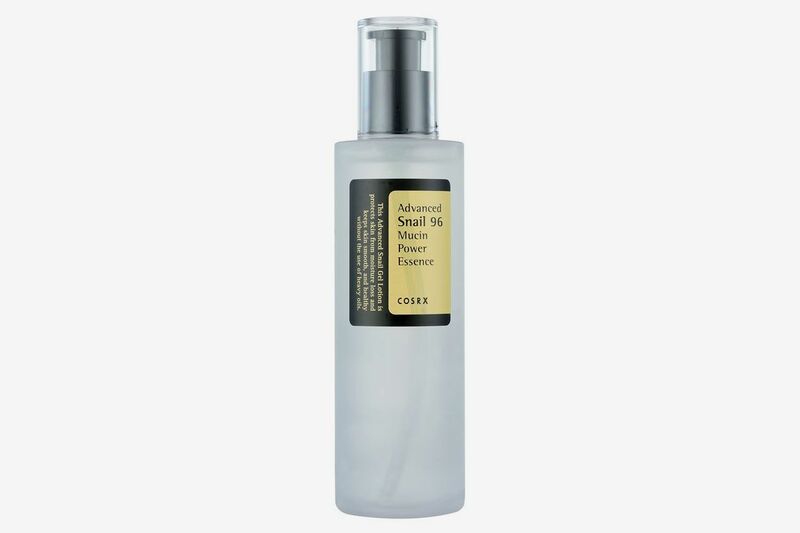 This product is more on the watery side than Cosrx’s sticky, goopy Snail Mucin. But it hydrates my skin just as well and keeps it looking super bouncy. I’ve also found that this works to help heal any wounds or old blemishes on my skin. 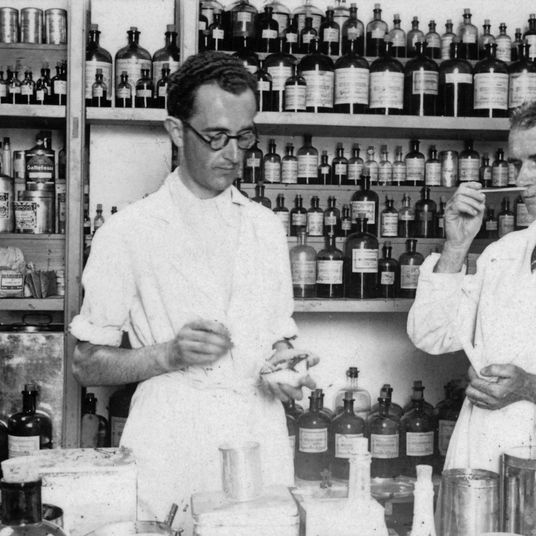 What is the difference between a serum and an ampoule, you might ask? 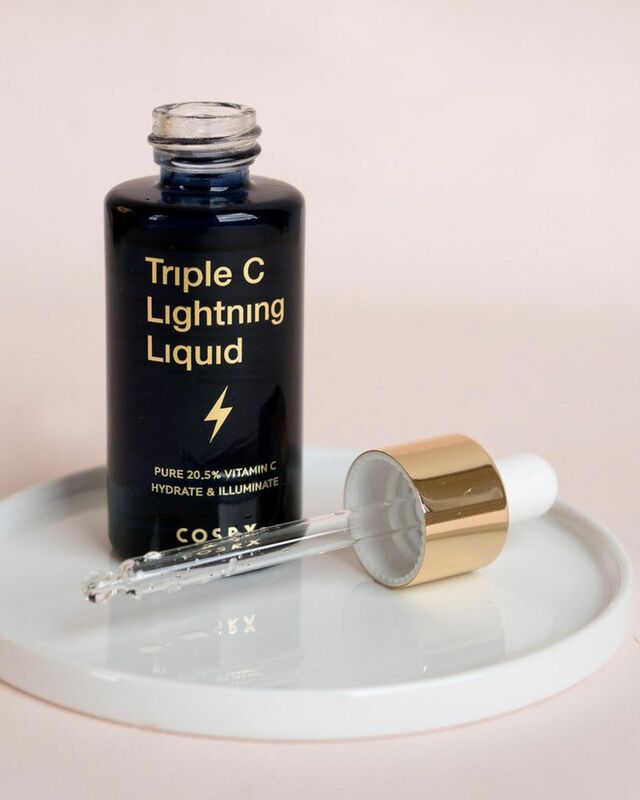 Ampoules are basically serums on steroids — supercharged and highly concentrated, these are not to be used every day, but rather when you need a serious boost. 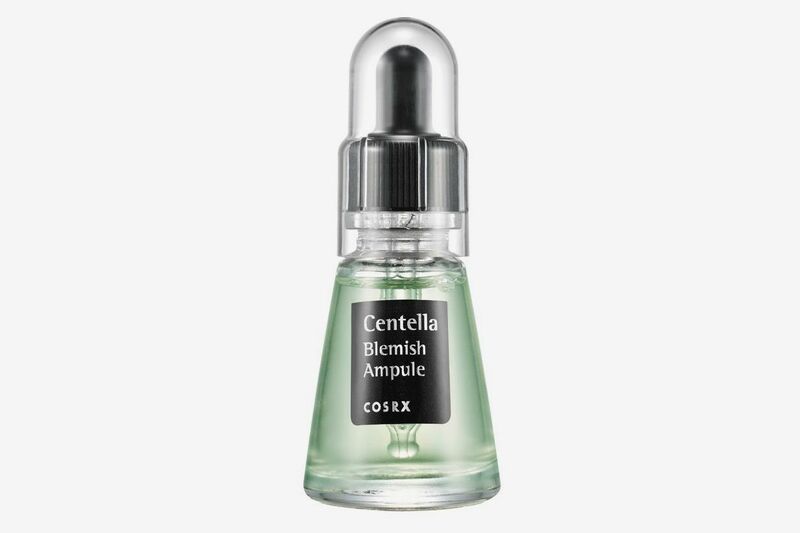 I use ampoules once a week, or when I’m having serious skin drama. 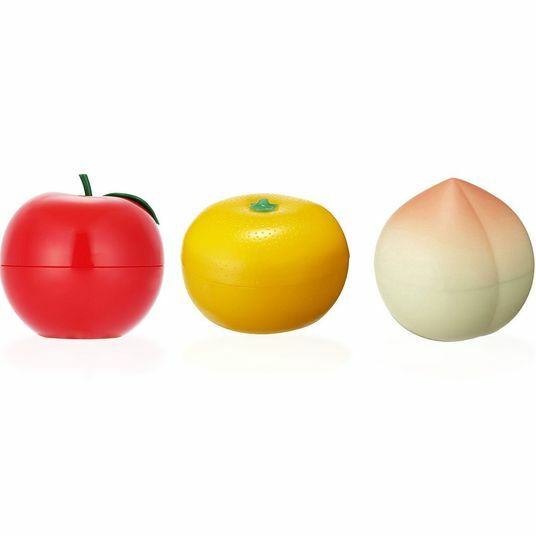 When I’m dealing with red, pimply, irritated skin, I love this one from Yuripibu. Centella asiatica, the main ingredient in this product, is great for healing wounds and speeding up the recovery process of any picked-at, unhappy skin. 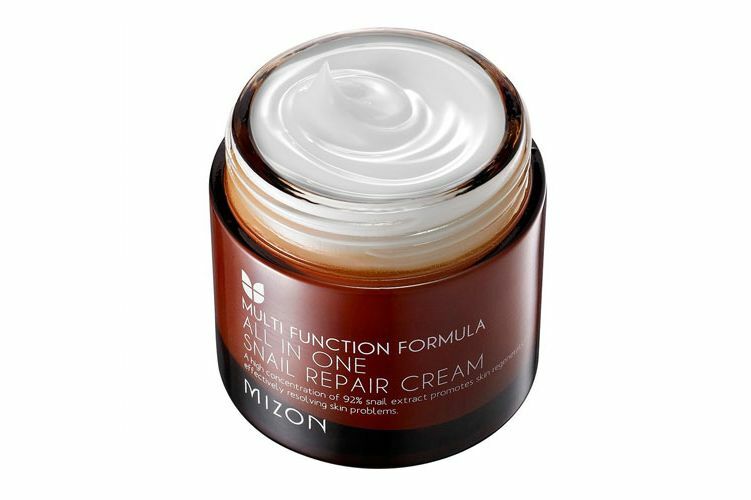 When I had the pleasure of interviewing Chao, she raved about how much this does for plumping and smoothing her skin. So, unable to resist anything she recommends ever, I tried it out myself. 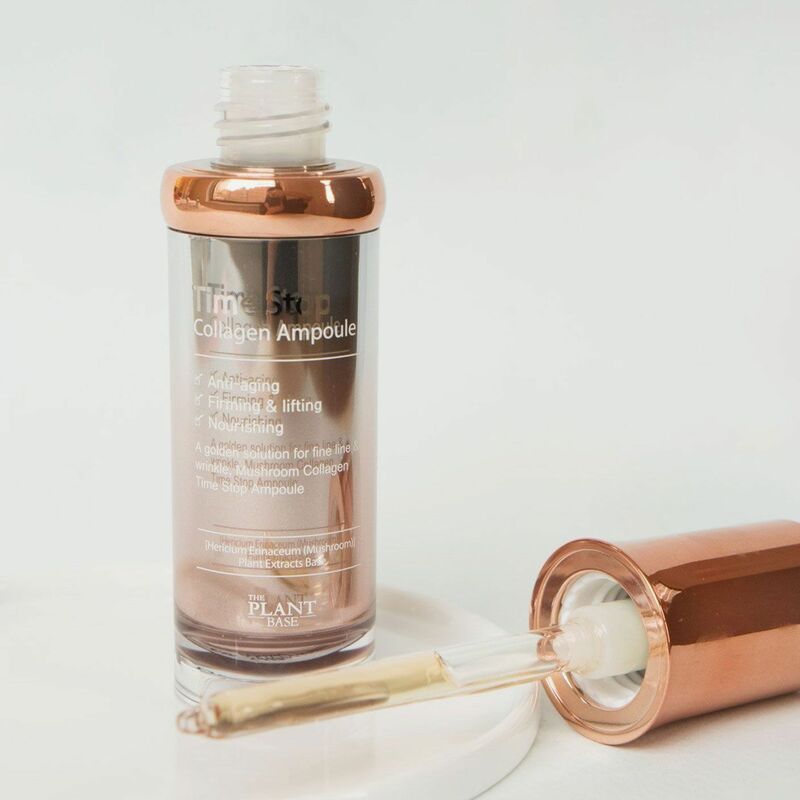 This ampoule is incredible at making your skin look super glowy, and basically just fills in any lines in your skin to give you the smoothest surface possible. My mom uses it and loves it for combating fine lines and wrinkles, but I save it for pre-going-out skin care because my foundation looks flawless over this product. A third option! 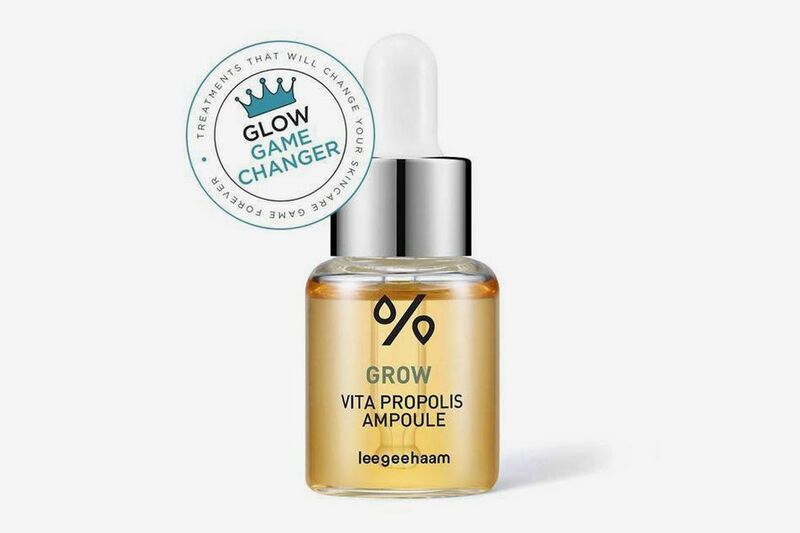 This plant-based ampoule is another amazing way to combat wrinkles and fine lines. 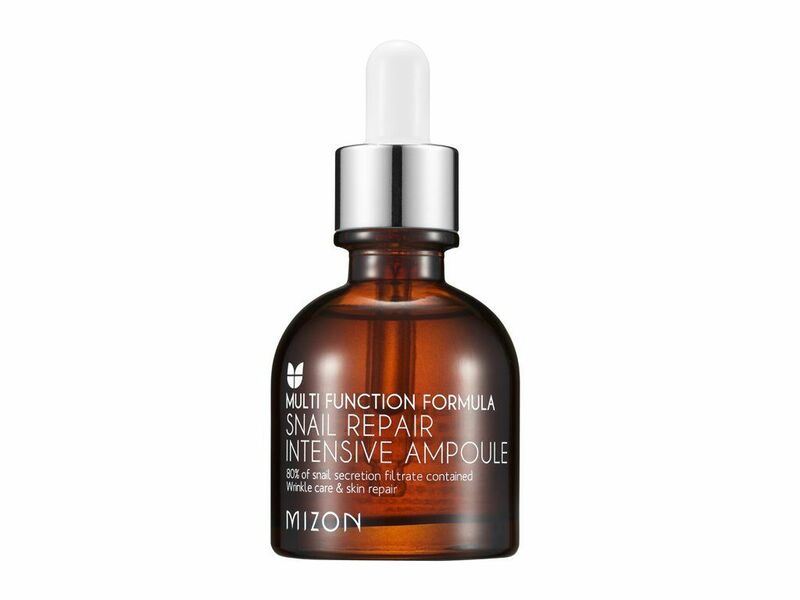 The 76.52 percent mushroom extract stimulates collagen so that your skin looks plump and alive, while the aloe and centella help soothe angry skin or any kind of redness. 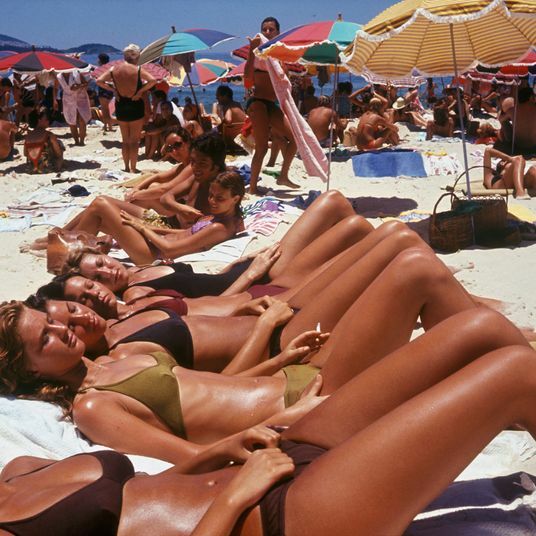 Your serums come on after you’ve patted your ampoules into your skin and given them a second to sink in. 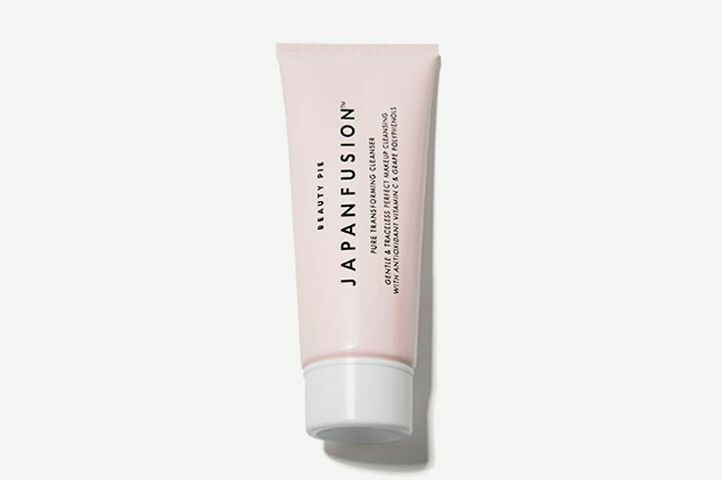 If you’ve ever been on r/AsianBeauty, odds are you’ve already tried, tested, and recommended this product to a friend. Almost every thread has at least one mention of the product, with five-star reviews about the effects this product has on hyperpigmentation. And, yes, the rumors are true; it’s damn good. Packed with niacinamides and N-Acetyl glucosamine for hyperpigmentation, and hyaluronic acid and green-tea extracts for nourishing the skin, this product really does it all. Within two weeks, I saw a huge difference on some acne scars that I’d been trying to get rid of for months. There are some ingredients in this that people are sensitive to, namely sea kelp bioferment. So if you’re sensitive but want to try this product out, I would recommend using it more as a spot treatment on hyperpigmented areas, rather than lathering it all over your skin. Also, no, it doesn’t contain any shark parts in it. 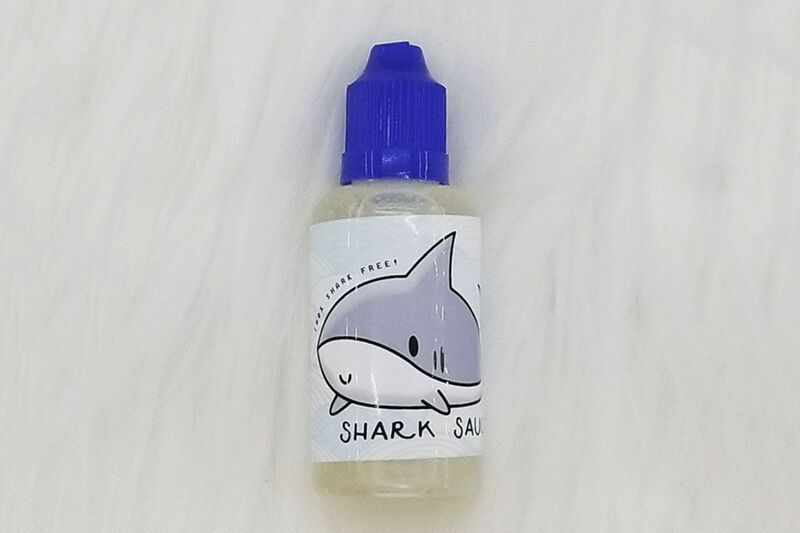 It’s just called that because the packaging has a cute shark on it. I love the Shark Sauce for healing scars, but this product is my go-to when I’m trying to combat active breakouts. 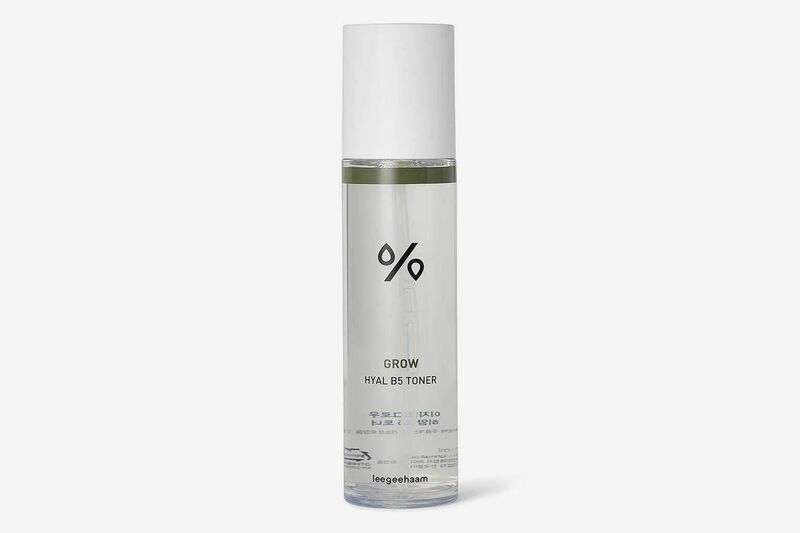 It’s a really great tea-tree serum for calming angry zits and shrinking them down significantly in size, without being too intense or drying. 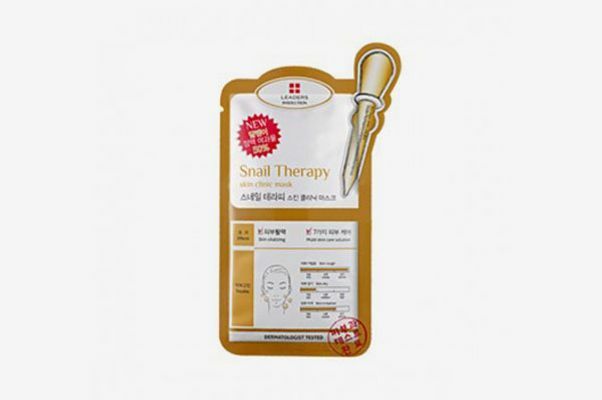 Editor’s Note: While these particular face masks are currently unavailable, we highly recommend these SKEDERM snail mucin masks. 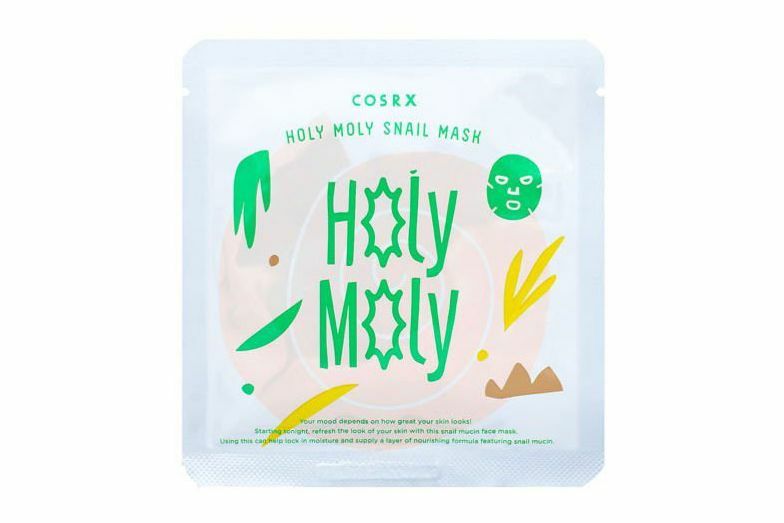 Editor’s Note: While the COSRX Holy Moly Snail Mask are currently available, we recommend the COSRX One Step Original Clear Kit. 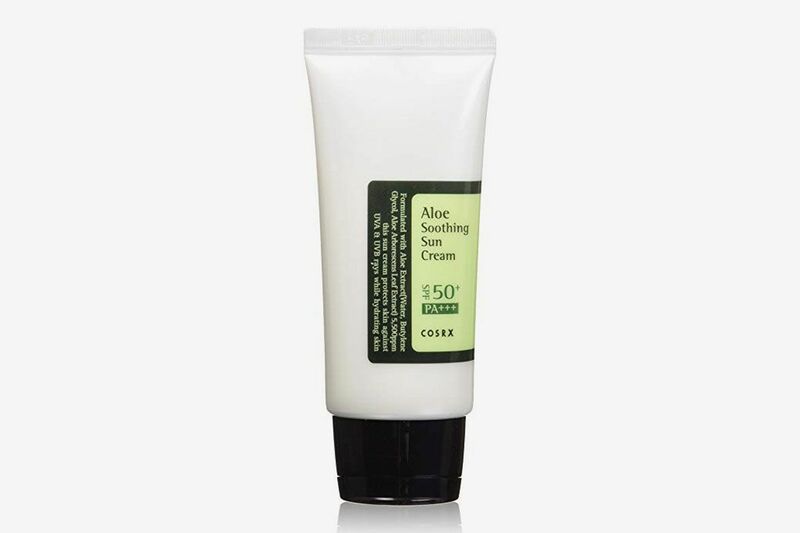 For a moisturizing and reparative boost, I love this one from My Beauty Diary. It makes my skin look so dewy. 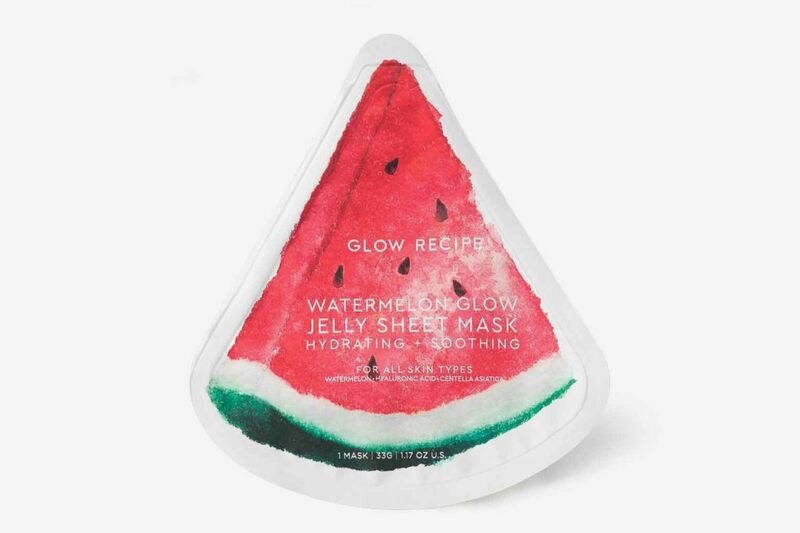 I also love this moisture-boosting mask from Glow Recipe, especially to prep skin for makeup. 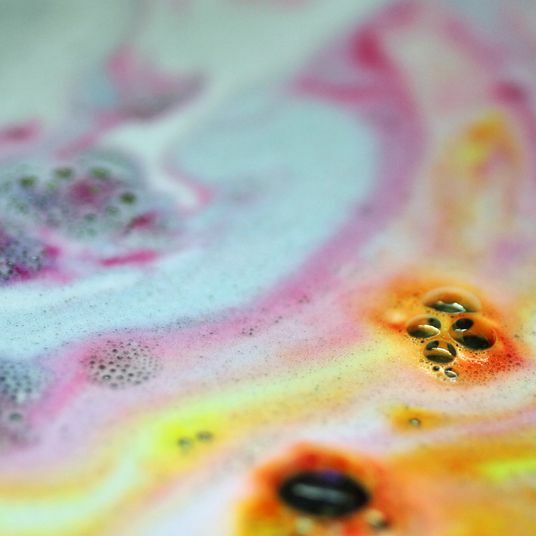 It gives the perfect kick of moisture, and your makeup will glide on beautifully afterward. This one is for all my dry-skinned folks out there. If you’re as dry, sensitive, and eczema-prone as I am, and you often find that even the “super hydrating” moisturizers don’t actually replenish your skin, do yourself a favor and try this moisturizer. It’s super rich and truly one of the only moisturizers that I’ve found that goes deep into my skin and keeps it happy and nourished all day long. I do find that sometimes when I first put it on, I think to myself afterward, Holy hell, I’m super shiny. Don’t worry: It’s nothing that a little bit of setting powder won’t fix. 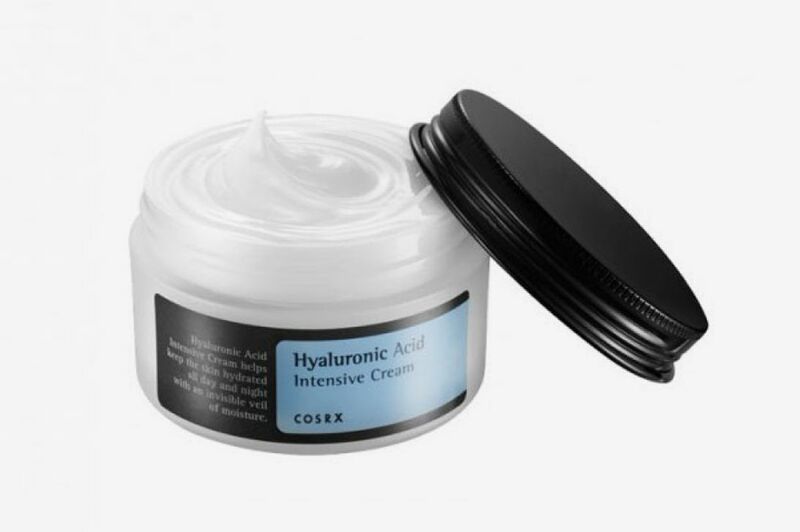 I seldom use anything else but the Cosrx moisturizer, but on days when I’ve run out I use this one from Tula. It’s not as dense and rich as the Cosrx one, but it doesn’t leave me feeling dry later on in the day. It’s also packed with probiotics. This is a great choice for those who want some nice hydration, but aren’t as intensely parched as I am. I have really bad dark circles under my eyes. A lot of products I’ve tried give my under eyes moisture so that it’s easier to conceal my dark circles, but none has ever really made a big change on the darkness itself. 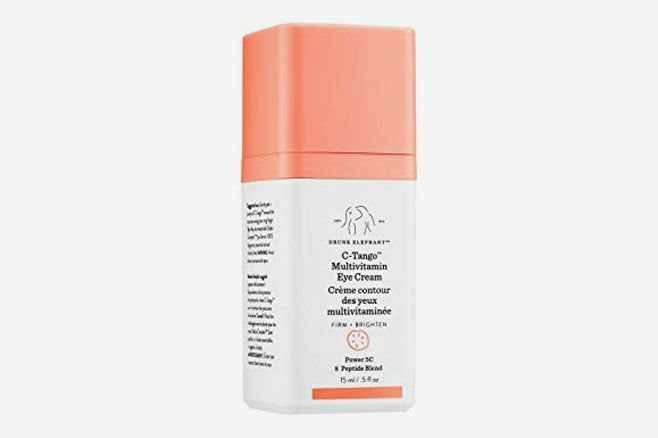 Until I tried this C-Tango eye cream from Drunk Elephant. A month after I began using it daily, I was really able to see a visible difference in the darkness of my under eyes. I’m not saying they’re completely gone, but they’re brightening up. 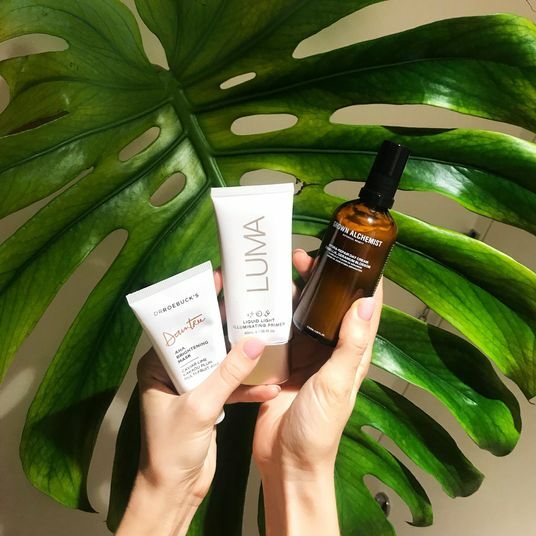 After moisturizing comes the crucial sunscreen step — a product essential in keeping your skin as clear and smooth as possible. My best friend recommended this one to me and I adore it. 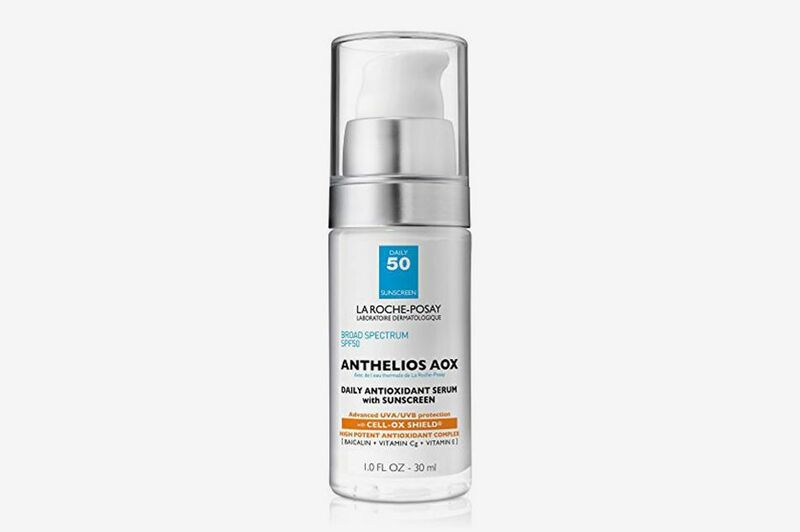 Not only is it high SPF and excellent at protecting my skin, it never ever makes me break out, and has antioxidants in it, so it works as a beautiful daytime serum as well. It’s never sticky either, so makeup goes on beautifully on top of it. Another great SPF: Soothing and hydrating, this sunscreen from my beloved Cosrx is a travel staple of mine. 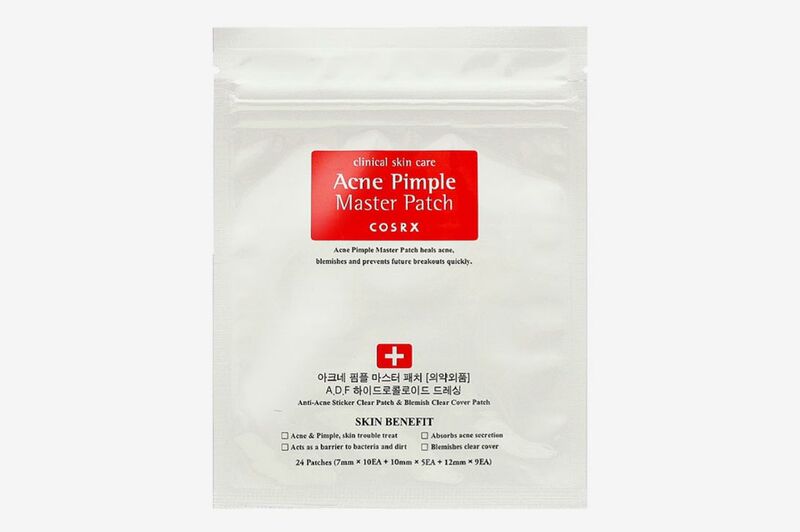 Did you guys know that there’s a new pimple patch in town? 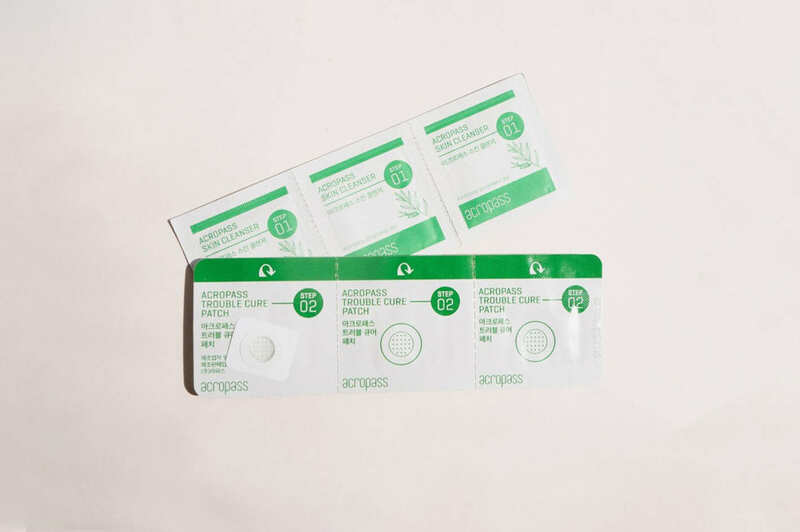 These pimple patches are insanely future — they have tiny, dissolvable microneedles on them that penetrate into your skin, tackling deep, hormonal, cystic pimples. The microneedles infuse the skin with ingredients such as hyaluronic acid, niacinamide, and oligopeptide-76, which dig deep into the blemish and attack bacteria and inflammation faster than other topical cystic-acne treatments I’ve tried. It can’t flat-out get rid of a cystic zit, but it will really help, especially when nothing else you put on topically is doing anything. On a whitehead pimple or an open, picked blemish, this is the one, for always and forever. I just re-upped and bought a pack of 10 of these, and I suggest you do the same.